Located just minutes from sought after Humbolt Park this quaint brick ranch offers a move in ready opportunity or a turn key rental for the buyer looking to create some passive income. This home features 2 bedrooms with an additional bedroom in the finished basement, recently updated kitchen, 2 car garage and overall is a very clean home! The property is being sold as-is, all information is estimated, taxes pro rated at 100%, buyer will be responsible for survey! 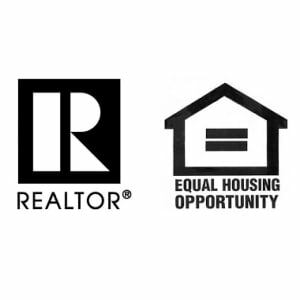 Do not let this opportunity pass you up, values in area are increasing and this is your chance to get in early while creating some long term equity growth!! !